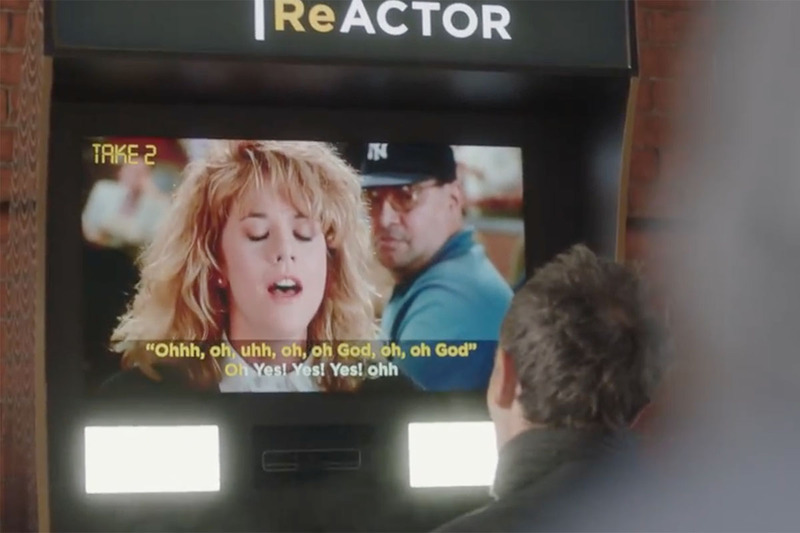 DDB New York's first work for the Tribeca Film Festival makes a timely statement. 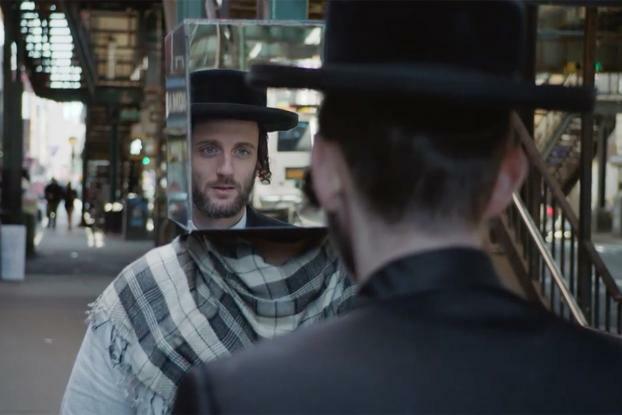 During a culturally tense moment, when stories of discrimination and the fight for preserving equality dominate the headlines, they've debuted a curious film depicting strange figures with boxes on their heads roaming the streets of New York City. The boxes aren't cardboard, but rather, they have mirrored surfaces, so that as others pass by, they see their own faces on the people before them. A white cop, for example, sees his mug on that of a black man; an Orthodox Jew sees his head on that of someone who appears to be Muslim. The point is to encourage viewers to "See Yourself in Others," an idea reflected in the mission of the Tribeca Film Festival. 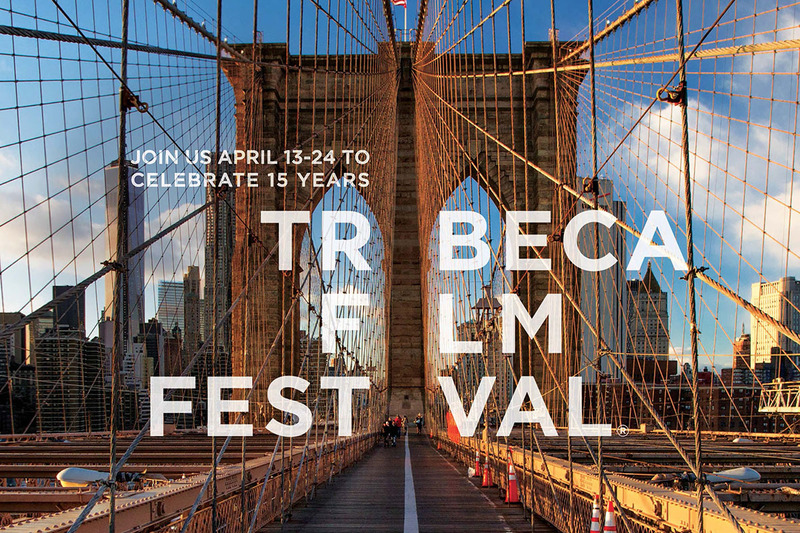 "Tribeca exists because storytelling brings people together," said Andrew Essex, Chief Executive Officer of Tribeca Enterprises in a statement. "This campaign allows people to experience first-hand the unifying power of not only the Festival, but storytelling itself." "Stories put us in unfamiliar or uncomfortable situations and force us to confront other points of view. Once we're inside, the universal human truths we find there help us find ourselves -- even in faraway places and radically different cultures," added DDB New York Chief Creative Officer Icaro Doria. "More than ever, we need these stories and we need this empathy. Because we need each other." The film was directed by Jared Knecht and produced out of Mssngpeces. It will run online and before screenings at this year's festival, running from April 19-30. Additional executions for print and digital depict the same idea through head-swaps of people from different backgrounds.